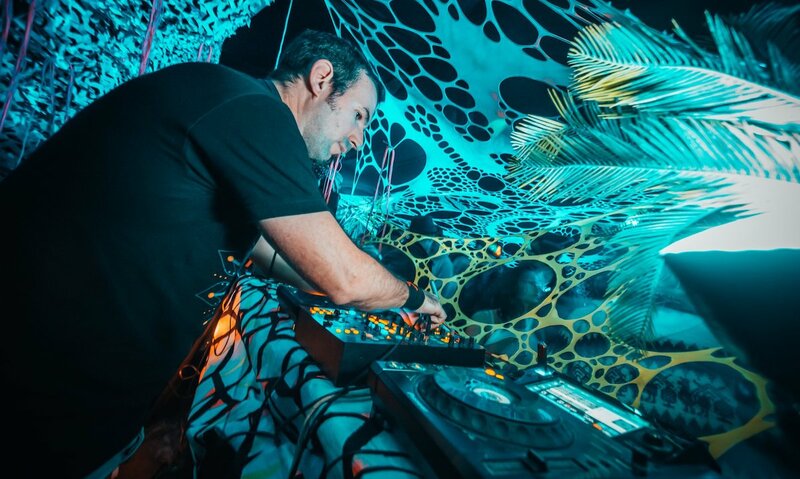 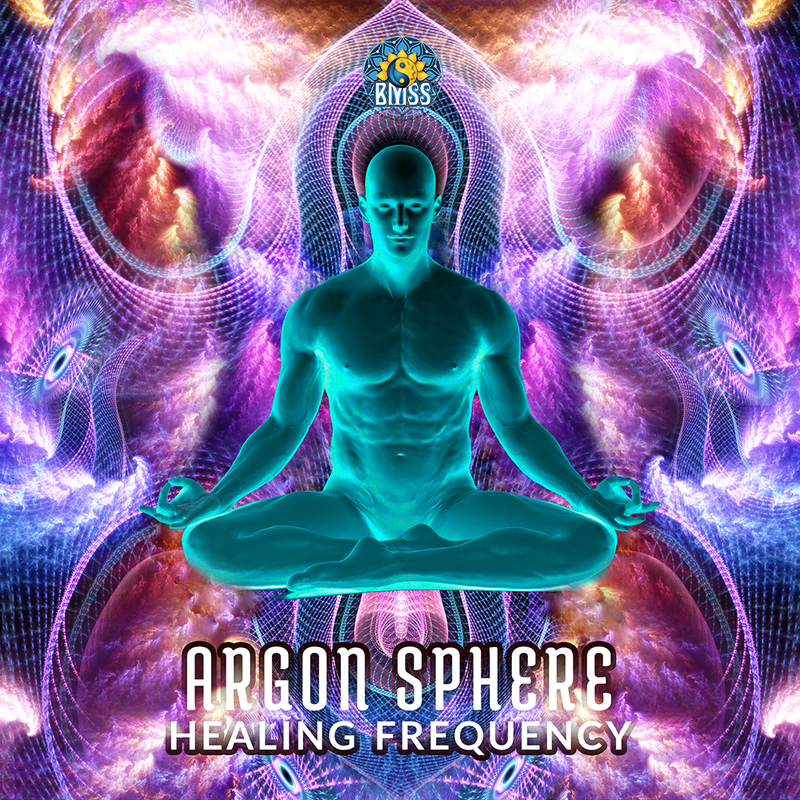 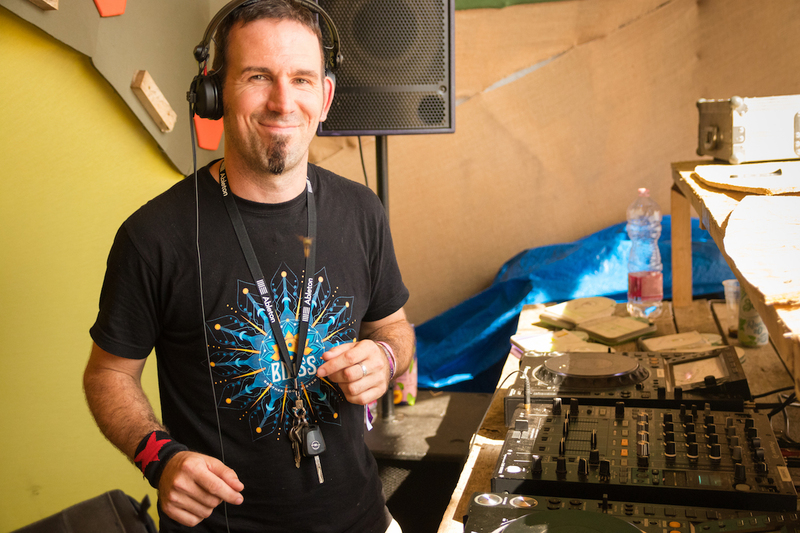 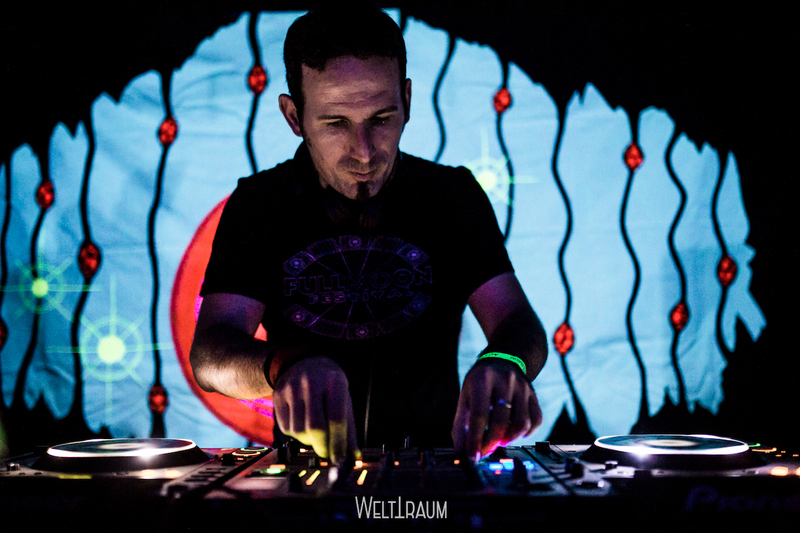 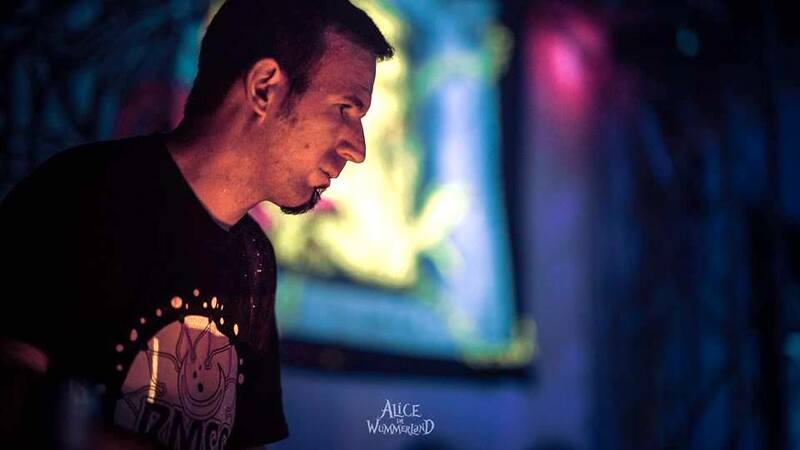 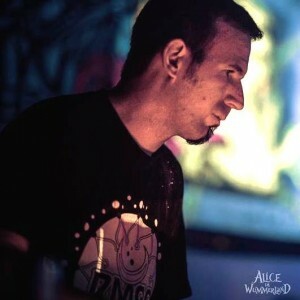 The German-based Dj & Producer who hardly has left his studio since 1997, is always on the hunt for new and unheard sounds, transforming them into his arcane signature sound of Progressive Psytrance, fused with heavy Techno based rhythms. 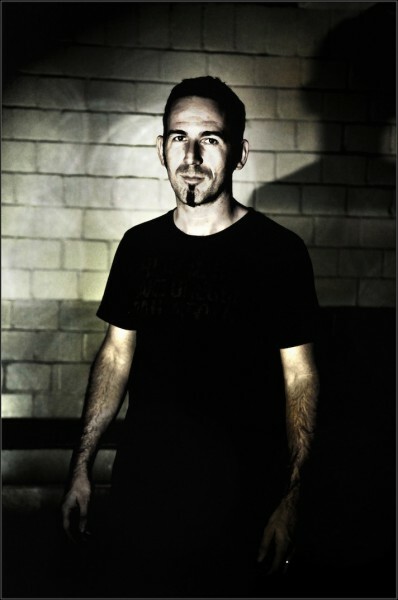 Marco Scherer, the person behind Datacult, is also a writer for the German music magazine BEAT and sound designer. 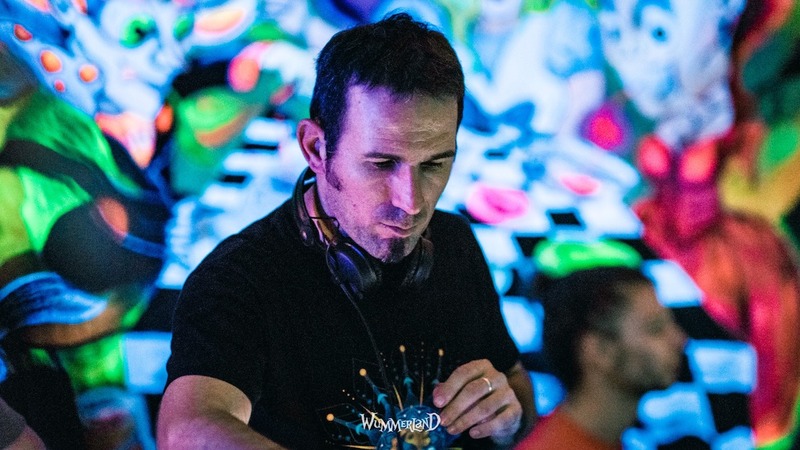 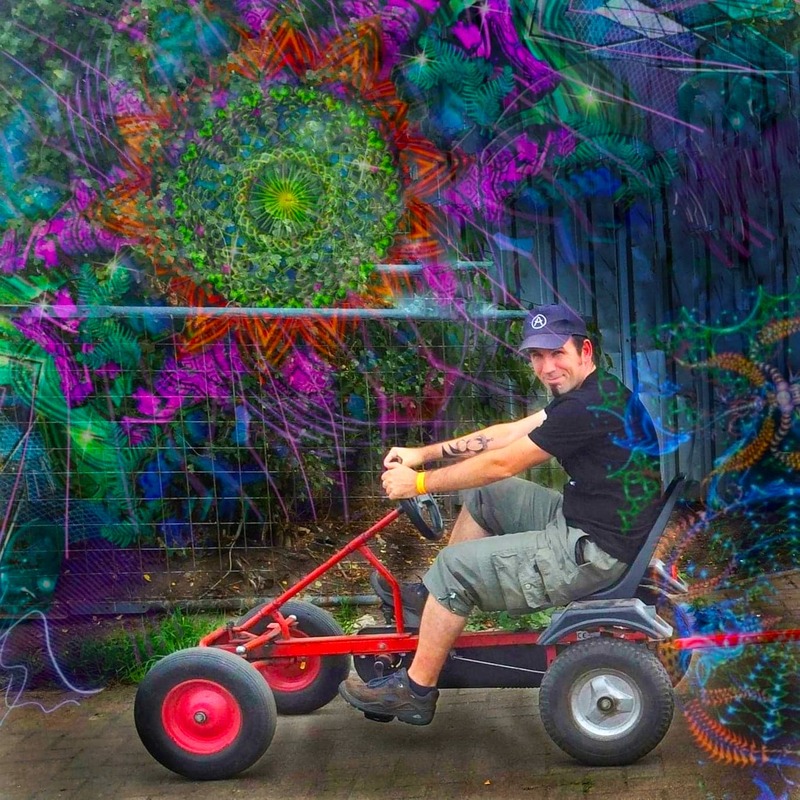 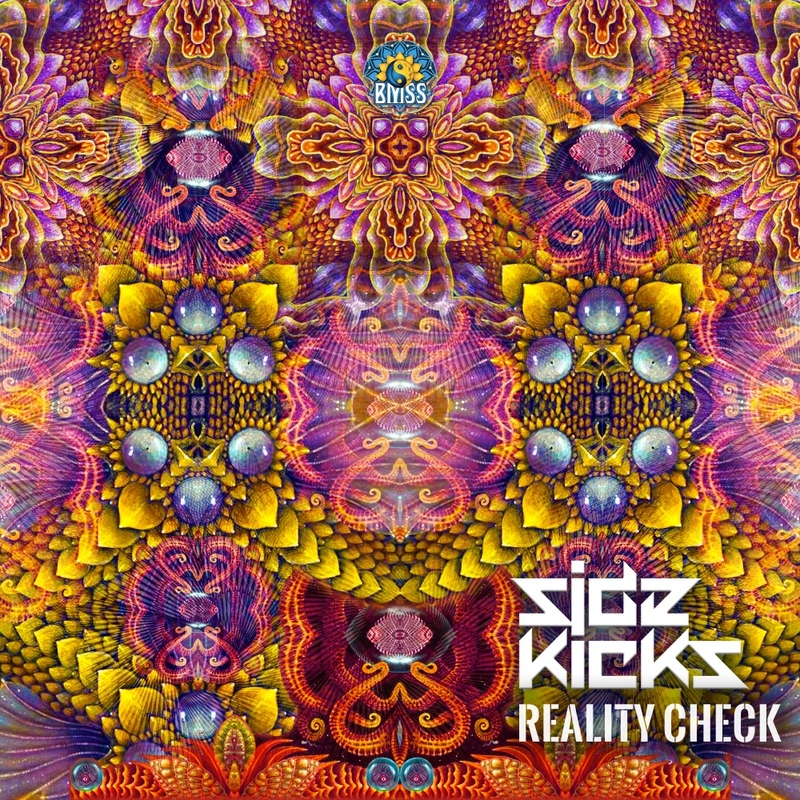 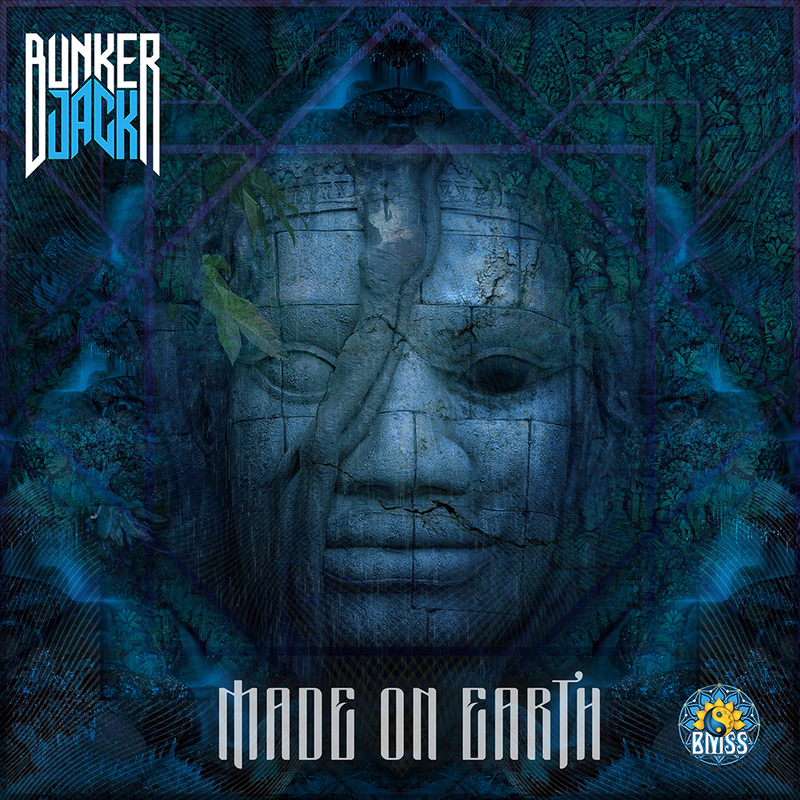 Together with Boom Shankar he runs the well-established Eurasian Psytrance label BMSS Records.